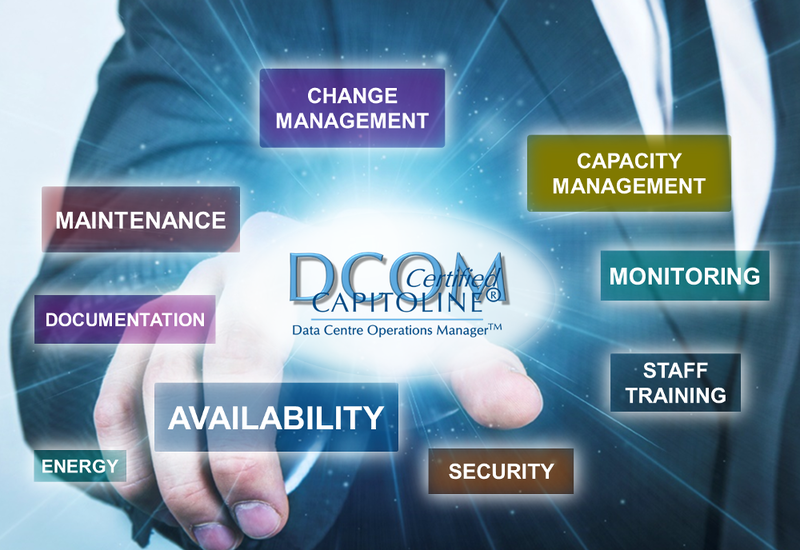 In our Data Centre Operations Management Course learn exactly what documentation, policies and procedures you should have to ensure your facility runs smoothly. We cover everything in EN50600-3-1, the only data centre standard to properly discuss operations and management and much more. Learn from the mistakes of others. Based on our practical experience derived from auditing 100s of data centres across the world.